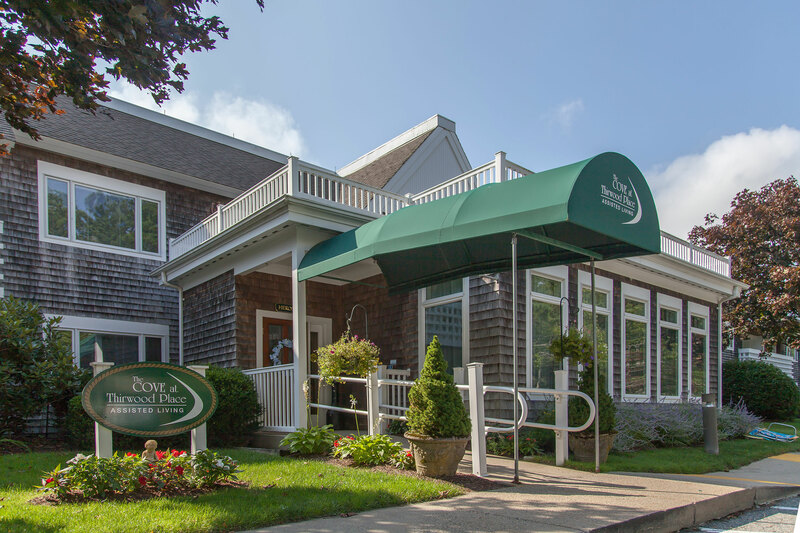 The Cove at Thirwood Place, Thirwood’s assisted living community, provides a caring environment where each resident is secure in the knowledge that help is available when needed. 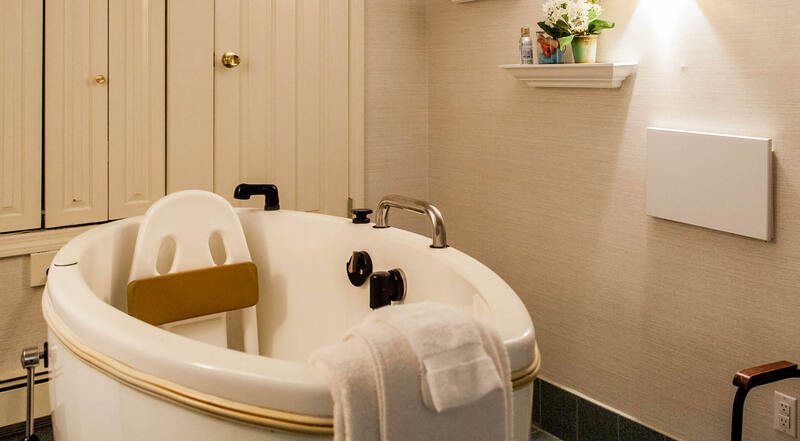 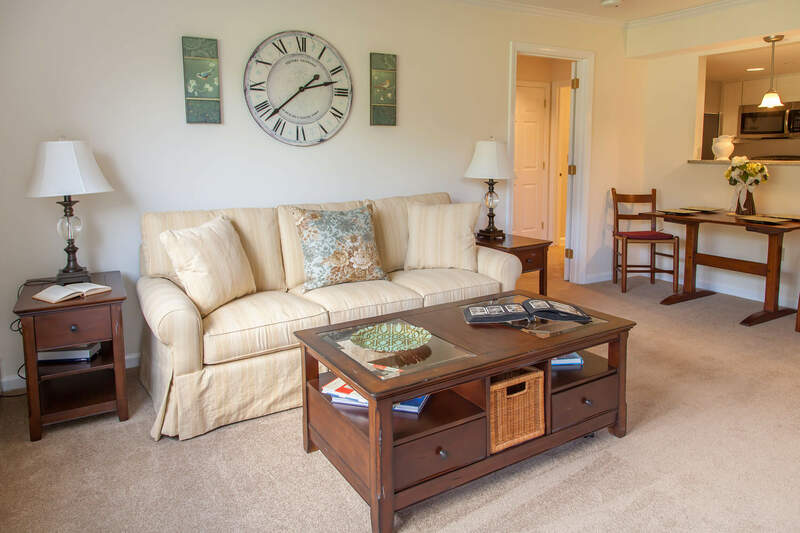 Our goal is to give each resident the opportunity to maximize his or her independence. 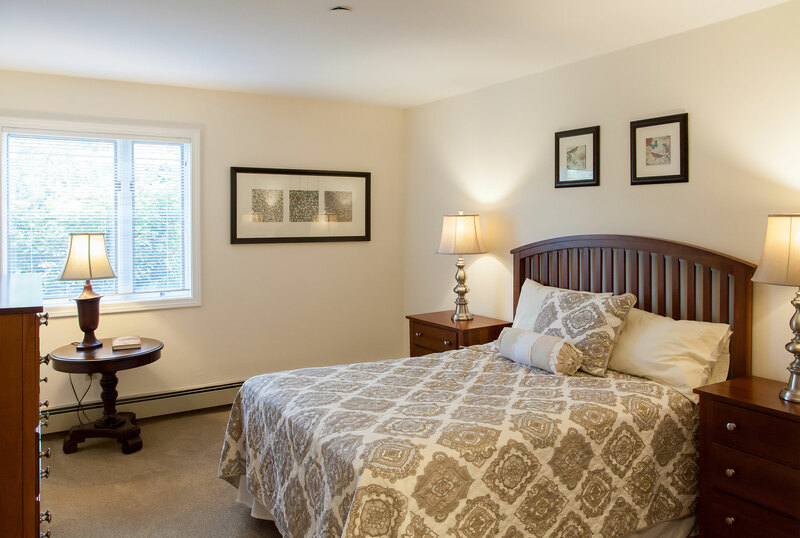 The Cove offers spacious one-bedroom and two-bedroom apartment homes with your own personal furnishings. 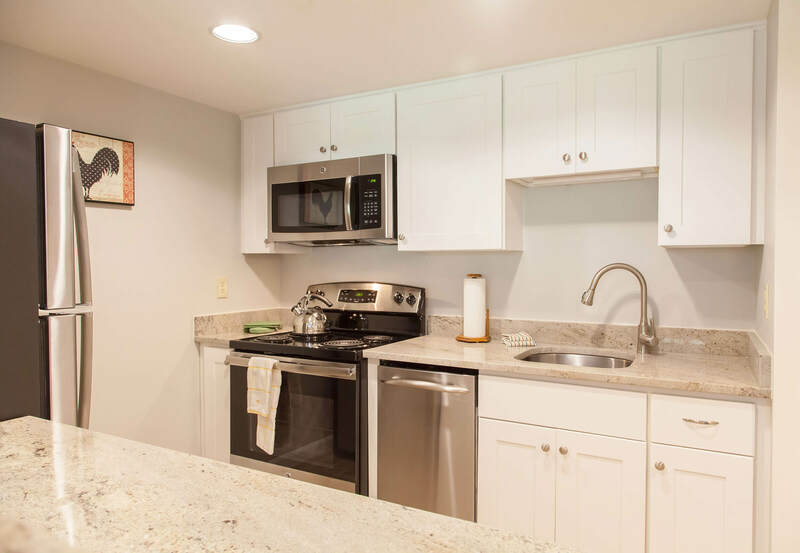 Each apartment includes individually-controlled heat and air conditioning, a fully-applianced kitchen (refrigerator, stove, dishwasher), washer and dryer, and extra storage room. 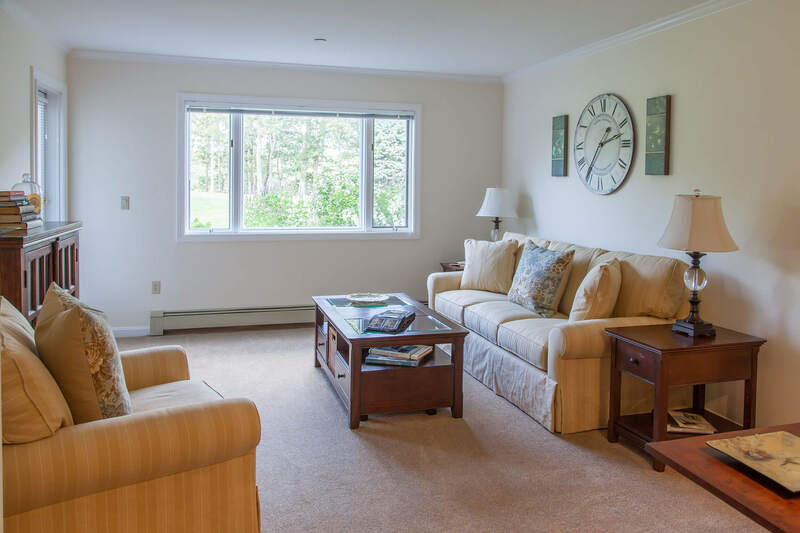 Thirwood Place Assisted Living Community is affiliated with Cape Cod Hospital and is certified by the Massachusetts Executive Office of Elder Affairs. 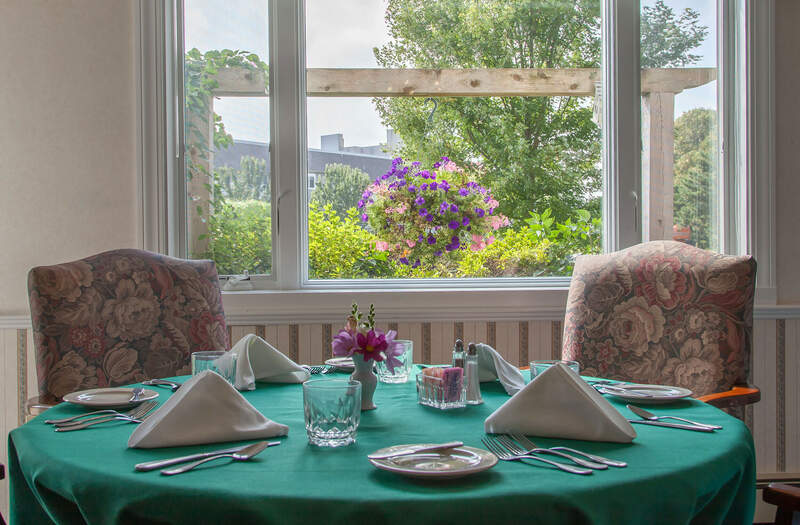 Thirwood also knows how important social interaction is, and offers a full calendar of events for residents who wish to take part.